in this world, & you have it! using point of care rapid tests, with less pain and minimum antibiotics. Charak Clinics are envisioned by Dr. Gaurav to promote parent education as the key to child health! We are an exclusive OPD clinic for children serving the needs of Mohali & Chandigarh since 2002. 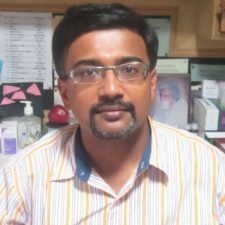 Dr. Gaurav Gupta is the Paediatrician in charge. Your child’s total health is our priority. Through preventive health checks, vaccines, exercise & diet programs, and regular examinations, we will help your kids enjoy a lifetime of good health. State of the art Point of Care tests to diagnose Anemia, Blood infections, Typhoid, Dengue etc. within 5 minutes with just a finger prick available. 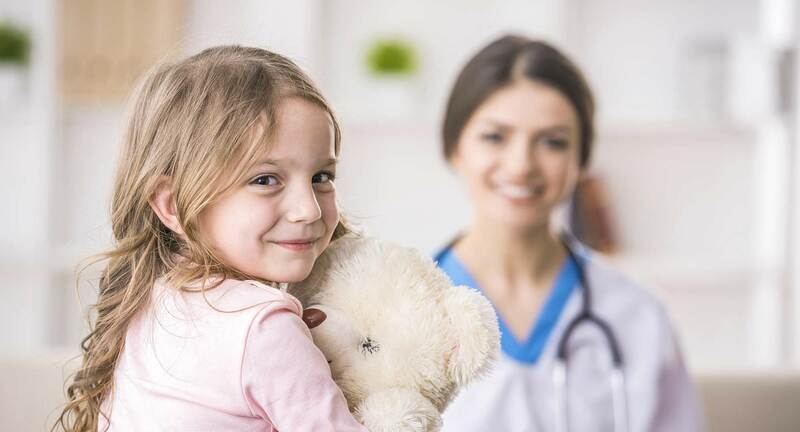 Latest vaccines, psychologist, dietician, painless closure of wounds with Human glue, benefit card (loyalty reward) program – all help provide comprehensive child care under one roof. Asthma clinic, growth & development monitoring facilities, nebulizer and observation area for acute emergencies also present. Give your child a loving experience, visit us. Dr.Gaurav Gupta believes in promoting parent education as a key to child health. Reducing discomfort, avoiding antibiotics, building immunity and effective communication is his mantra for practice. He focuses on diet, exercise, & lifestyle changes to manage and avoid common pediatric problems. Dr. Gupta, as always you where right on point, as described below in my previous rating. Great communication. Thanks for answering all my questions in a timely manner. Dr. Gupta you are definitely my source of medical knowledge in the future and I ‘m recommending you to several of my friends. Dr. Gupta was prompt in responding to my emails. I have a complex medical history, and it would be difficult for any dr. to advice with accuracy what direction to take, but I felt he gave me some good insight to illnesses that haven’t been perused. I will return if necessary for more online advice. Charak Clinics are envisioned by Dr. Gaurav to promote parent education as the key to child health! 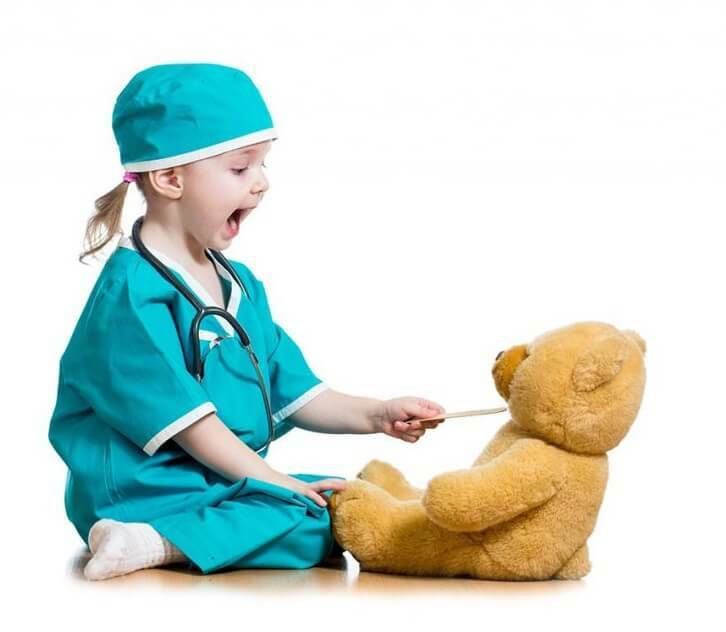 We are a Pediatric out patient clinic (OPD) in Chandigarh, North India . This website is another step in our effort to improve interaction with our patrons.